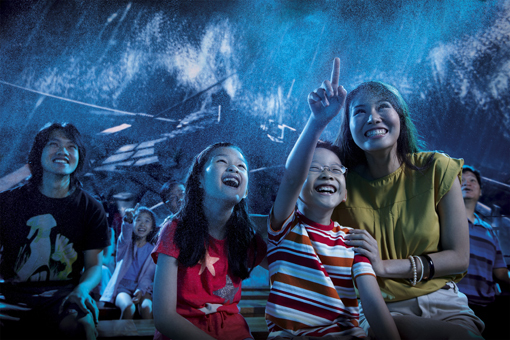 The Lion City is preparing a lineup of Summer 2013 Events and Activities with the launching of tourist attractions, fun-filled experiences await and highly anticipated events you would like to check out. 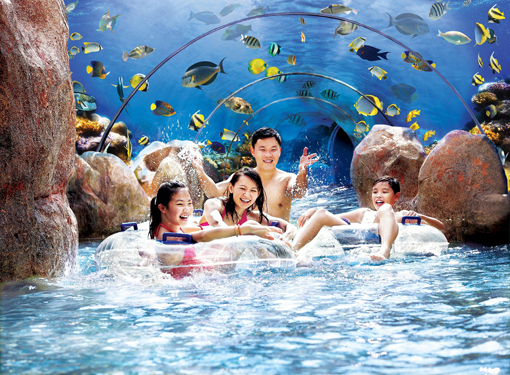 Come Summer 2013, Singapore will treat families, friends and couples with a variety of new attractions and experiences waiting to be explored. 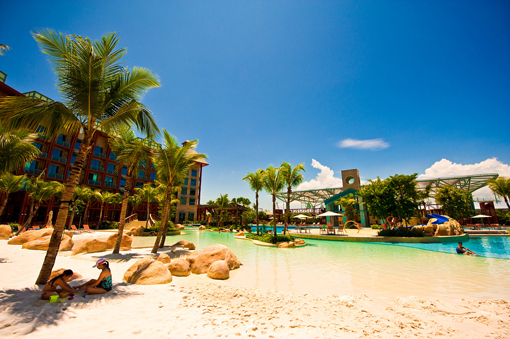 Singapore is one of the new go-to summer destination this 2013 for Filipinos looking to experience new thrills and experiences. Family friendly destination. 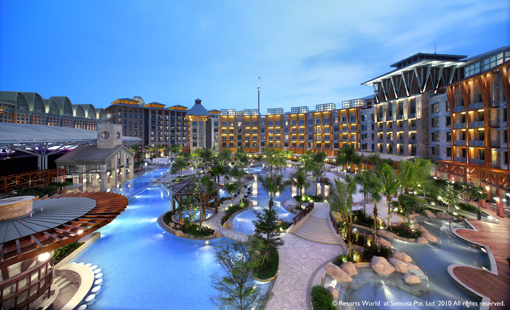 The opening of River Safari in 1st Quarter this year will welcome the summer months 2013 promising a fun wildlife adventure for families and kids. 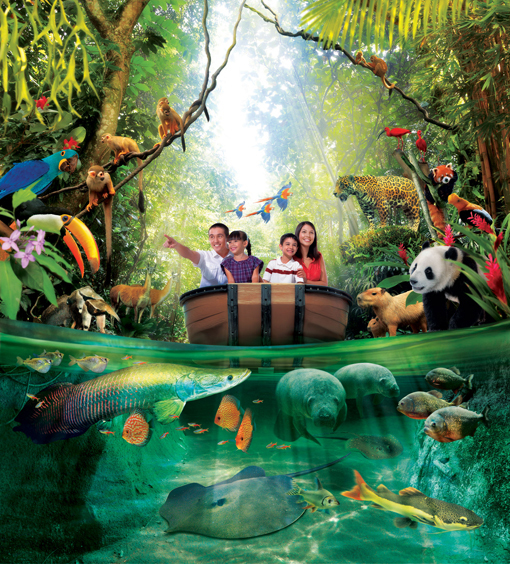 River Safari in Singapore is developed to present visitors with an up-close view of freshwater habitats and animals as they transport guests to eight river zones, River Nile of Egypt, the Amazon River with 150 plant species and over 5,000 individual animal specimens. Rover Safari will feature river giants and freshwater megafishes such as the giant river otter, Mekong giant catfish as well as the giant pandas. The newly opened Marine Life Park, the world’s largest oceanarium, containing 100,000 marine animals from over 800 species; Adventure Cove, Resorts World Sentosa’s aquatic adventure park complete with towering water slides, wave pools, tropical jungle gardens and grottos inhabited by whimsical sea creatures are for families that can’t get enough of the many wonders of the sea. 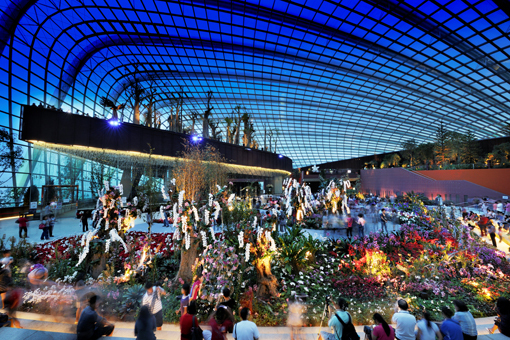 And for more family oriented offering this summer, Gardens by the Bay, thrill visitors with its awe-inspiring domes, intricate installations and amazing flora and fauna displays. It houses the largest climate-controlled glasshouses and conservatories and received the World Building of the Year Award from the 2012 World Architecture Festival. Fashion, music and dance with the launch of the Big Wig Music Festival on the 6th of April at Fort Canning Park. The Big Wig Music Festival will feature some of the biggest names in hip-hop, soul, funk, disco, moombahsoul, latin, raggae and dancehall - creating a global funky vibe. Talib Kweli, Jurassic 5, Chrom3 will play lively tunes and smooth grooves to festival goers and many more. From fashion, beauty, to electronics, the 20th Great Singapore Sale is taking place May 31-July 28, 2013 where shoppers can indulge in fabulous finds offered at up to 70% discount. Happening in the Summer months, the Asia Fashion Exchange (AFX) puts the spotlight on Asia’s most promising young designers. AFX provides the opportunity for retails buyers, fashion thought leaders and fashion lovers to come together and support Asian designs and discuss issues pertaining to Asia, in the fashion industry. World Street Food Congress (WSFC), a gathering of 40 of the world's best street-food masters in a 10-day event that begins on the 31st of May at the F1 Pit Building and Paddock. Street Food ranging from the likes of Indonesian kaki limas, American food trucks, Chinese food inns, and Jolly Jeeps from the Philippines. 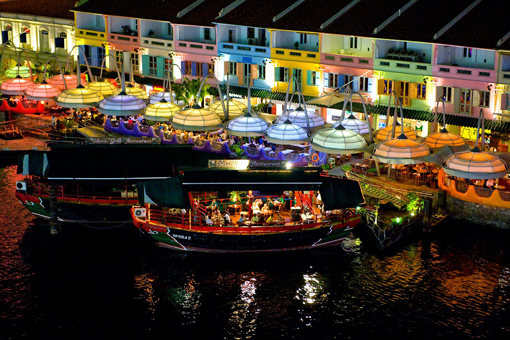 Catch famous foodies like Anthony Bourdain and Jean-Georges Vongerichten. 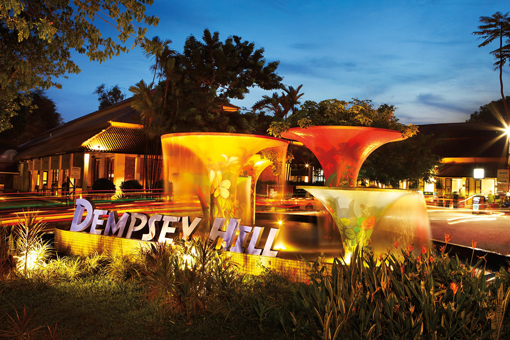 Singapore will hosts acclaimed broadway productions and bestselling comedy shows, such as Russell Peter’s Notorious Tour at the Singapore Indoor Stadium. Russell Peters is listed on Forbes as one of the top ten highest earning comics in the U.S, his act selling out arenas from Madison Square Garden to Sydney Opera House. Singapore Tourism Board is partnering with the Philippines’ largest national flag carrier, Cebu Pacific for the summer months to offer exciting offers and value to Filipino travelers that can be found only in Singapore.With 32 weekly direct flights from Manila, Clark, Cebu and Iloilo to Singapore, Cebu Pacific offers the most flight options and schedules, be it early in the morning or late at night with lowest year round fares that start from PHP1,599 and constant seat sales through www.cebupacificair.com. For more information on events happening in Singapore visit www.yoursingapore.com or like the Facebook community page, YourSingaporePhilippines. 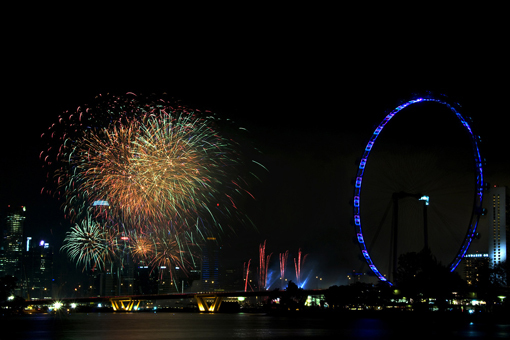 0 comments: on "Summer 2013 Events and Activities at the Lion City, Your Singapore"